Cindy Maki once made a rocking chair with the legs on backwards. While this was an amusing mishap on a path to a woodworking career she didn’t pursue, there is nothing accidental about her true work. For Cindy, a trained life coach and energy healer, getting unstuck and moving forward in life requires the clarity and courage that results from focusing inward and learning to love ourselves. 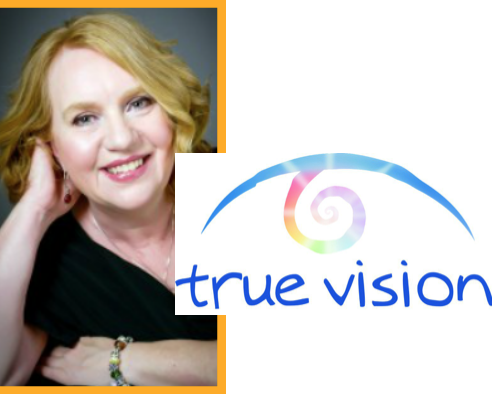 The owner of True Vision Coaching & Healing Arts, she has spent 15 years helping dissatisfied people to confront their self-doubts, avoid comparisons, and trust their hearts to guide them toward better lives. Cindy understands that reaching a new perspective and direction is not always easy to do alone. A graduate of the Coaches Training Institute in California, a reiki master, and a woman who has experienced profound personal challenges, she is keenly aware that achieving the self-awareness needed to release, shift, and reset our lives requires self-acceptance — and sometimes the support of others. Enter the Self Love Circle. Cindy has created a variety of sessions and workshops to support her clients and teach them what it means to love oneself in practical terms every day. We were excited to learn more about how she found her true vision and how she guides others to find their own. First let’s look in the mirror. Every day you look yourself in the eye and repeat a mantra over and over. What do you tell yourself, and what has it taught you about what so many of us struggle with? When I look at self in the mirror each day, I have a practice of acknowledging the reflection I see, and truly loving the person who looks back at me. This didn’t happen right away, and there were a lot of tears and persistent trials by fire, until eventually I got to the place where I know I have my own back without question or hesitation. Now I know I can get through any challenge and overcome adversity. Most importantly, I love my life! If you don’t mind, I want to talk about something you went though that many haven’t — the loss of a son. Unimaginable to most, this experience was and is your reality. How did confronting and dealing with his death deepen your understanding of yourself and your work? Experts report that we each deal with grief in our own way on our own timeline, and to some extent I believe that to be true in my case. It is definitely a process and one that can get stunted depending on one’s beliefs. It’s coming up to an eleven-year journey for me and perhaps I am not done yet. What I do know for sure is that my spiritual beliefs and the work I practice supported me tremendously in moving through my grief, loss, and healing. Of course I had unlimited support from family and friends too. I went from a state of shock and disbelief in the beginning (this was not supposed to happen in my life; my son, Cody, died from suicide at age twenty-two) to a sureness in knowing that I am always safe, loved, and can survive anything that comes my way. I am here for a purpose. My experience took me from being a victim to being a witness with a choice about how my life unfolds. After much reflection I came to the belief that Cody’s death was the worst thing that could ever happen; yet I was still here, thriving in my own way. This realization has filled me with deep gratitude, and now I feel kind of invincible in a wise way. I understand that I am here in this life to share my learning and keep on going. Not because it’s what my son would have wanted, but because I want to live and contribute. I value my life and the time I have to live. Life is precious and sometimes short, and so I want to guide others to their own true vision for life so they can live it! Now for the Self Love Circles — a lovely and comforting name. How do these look and work, and what is one of the most profound discoveries people make when they participate? Self Love Circles evolved from my own practice of healing after Cody passed away. They happen in person or online and follow a simple structure that allows for sharing, reflection, and discussion with like-minded people. Generally, there is a new topic each time a circle gathers. There is discussion about what self love is, how to develop a self-love practice, and the development of a personalized recipe for self love that each participant will create over time. Every person comes away with their own “a-ha.” However, being with others who are also experiencing a disconnect, feeling overwhelmed, and lacking support is a gift in itself. The realization that you are not the only person who feels the way you feel is reassuringly powerful; it brings hope and relief. In addition, my sense about profound discoveries made by participants is that they learn to talk to themselves in a way that is not judgmental, nasty, harsh, or downright abusive. That kind, encouraging self talk is a practice that can be developed and can make a huge positive impact on our day-to-day life. You’re originally from Thunder Bay, Ontario. 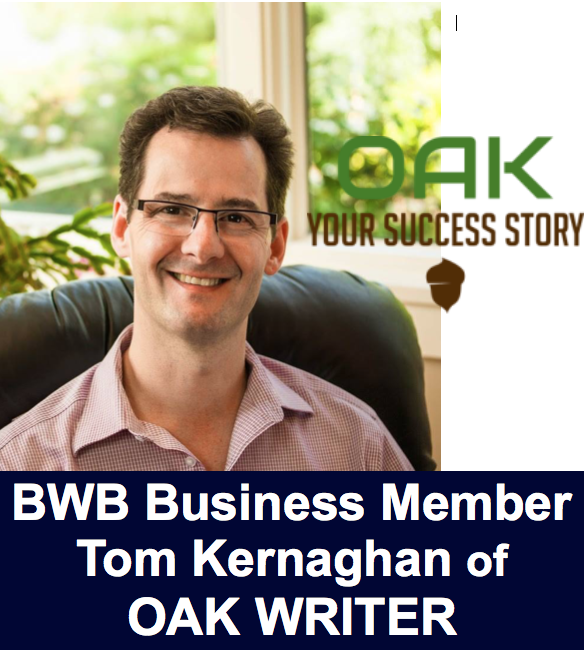 How long have you been in Kelowna, and what brought you here? I moved from Thunder Bay to Kelowna in December of 2018 following a knowing that came to me: it’s time for Part Two of my life. It was an interesting mix of recognizing it was time to move from my comfort zone (where it definitely felt like something was missing), letting go, and starting anew. This was a huge learning in trust for me, accepting one step at a time rather than having the whole plan in place before acting — which in my experience keeps a lot of good things from getting started and happening! Tell us something quirky or interesting about yourself many would not know. Feel free to elaborate on the rocking chair, or surprise us! I am a collector of heart-shaped rocks; it’s a hobby I stumbled on quite by accident. When I lived in Ontario I spent the summers boating along the rugged shores of Lake Superior, where I loved walking along the beaches and picking up rocks. One day I found a distinctly heart-shaped rock and said to my partner at the time, “Look at this heart-shaped rock I found.” To which he replied there is no such thing. I get inspired by a challenge, so it was the beginning of my mission to collect them. And yes, I moved my heart-shaped rock collection with me to Kelowna!